As the founder of The Hub Newry, a coworking-space in Newry, N. Ireland I’m lucky to get to peek into the lives of other entrepreneurs, freelancers and owners of micro businesses and see how self-employment actually pans out in real life scenarios not just in their pipe-dreams! It’s definitely not for the faint-hearted! 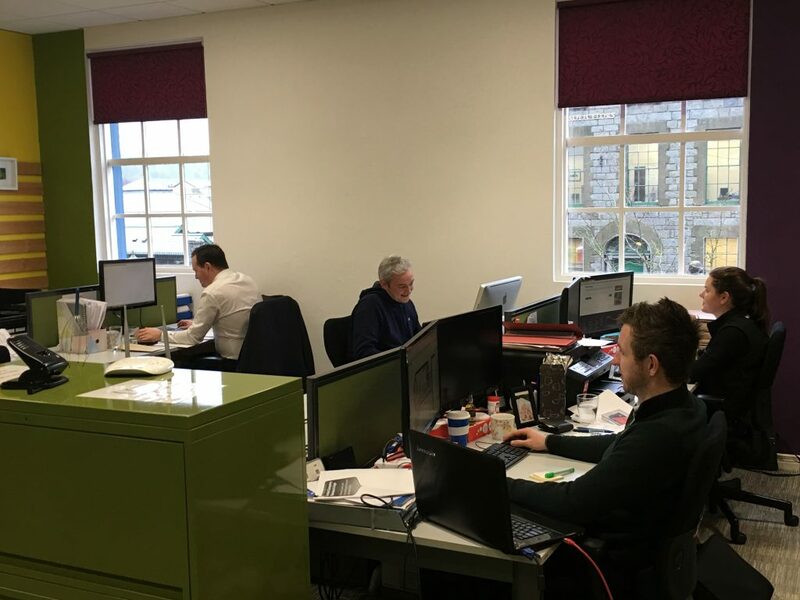 I see a lot of people come into our coworking-space who have previously been employed and just started up their own business as well as those who are currently employed and thinking about taking the leap out into the big wide world on their own. Being the master of your own destiny is a gamble that may or may not pay off in a variety of ways. Let’s just define – what is self employment v employment? “Self–employment is earning a living through doing something by yourself. … Self–employed people generally find their own work rather than being provided with work by an employer, earning income from a trade or business that they operate.” Wikipedia. As a result of this there’s also the big question of job security, having to win your own work as well as doing the work and running the business operations, having said that, does being employed these days give you anymore job certainty? As a parent or a carer, this is no joking matter! With BREXIT looming and so many unknowns it poses even more questions about job security and indeed, any form of continuity for self employed families! -You get thanks for the work you do! -Taking time off for unexpected events isn’t always realistic (with client deadlines and meetings and no-one else to cover for you). Similarly, it’s very common to take calls and answer emails whilst on holiday. -The need to take constructive criticism and make sure your business constantly evolves and adapts. The question is how to balance the pros and cons?